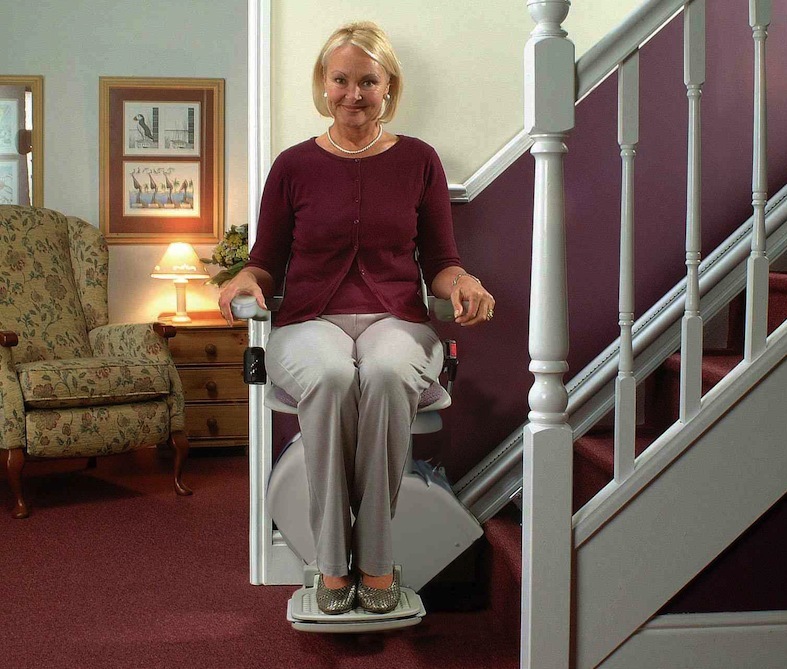 Browse: Home / Stair Lifts / Which Make Of Stair Lift Do You Prefer? 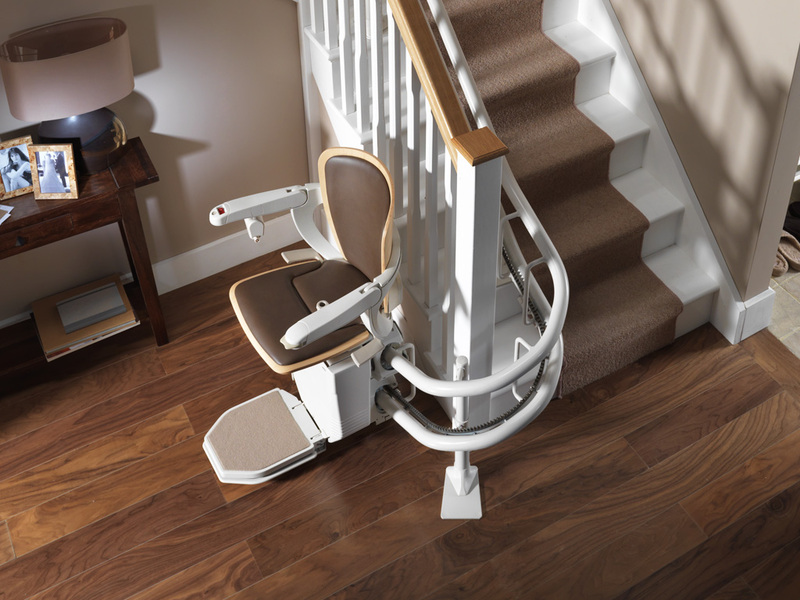 Which Make Of Stair Lift Do You Prefer? 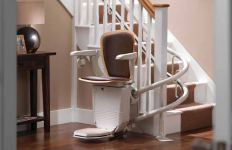 When it comes to stair lifts, they are not the type of mobility aid that you find yourself changing very often. 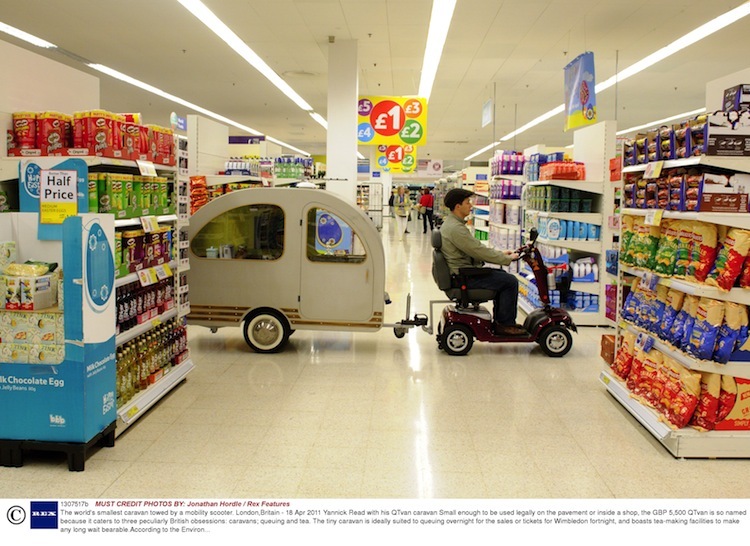 Unlike some mobility aids that a user might change a few times over the years, as a stair lift is fitted and requires the rails being permanently in place, until a household no longer needs to have one in place it means that many people might have the same one installed for a number of years. 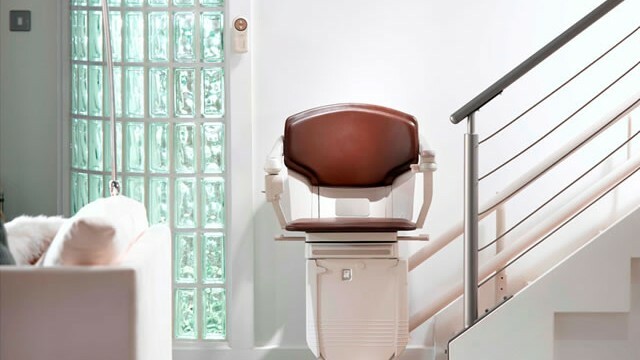 Saying that, some people are long term users of a stair lift and so might have tried a few different ones over the years and have been able to experience the different makes and models available. 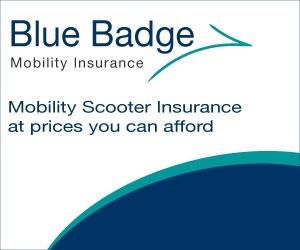 If you have tried out a few over the years, you may have grown to like a particular make and might even prefer to stick to that specific name, even though you might upgrade over the years. 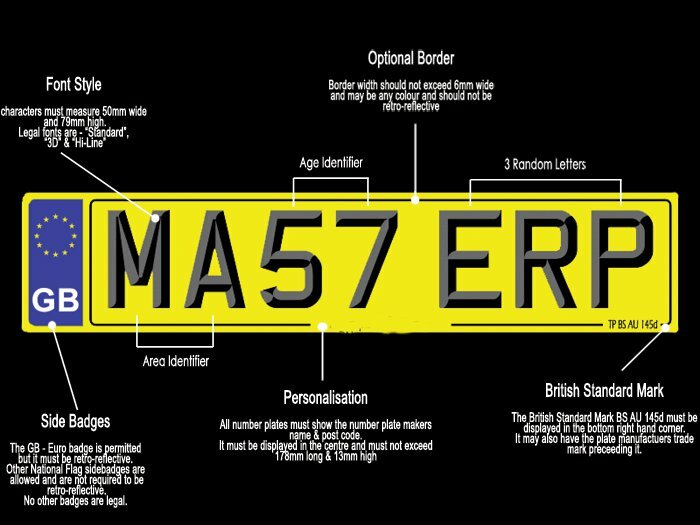 Do you find yourself preferring a particular one?